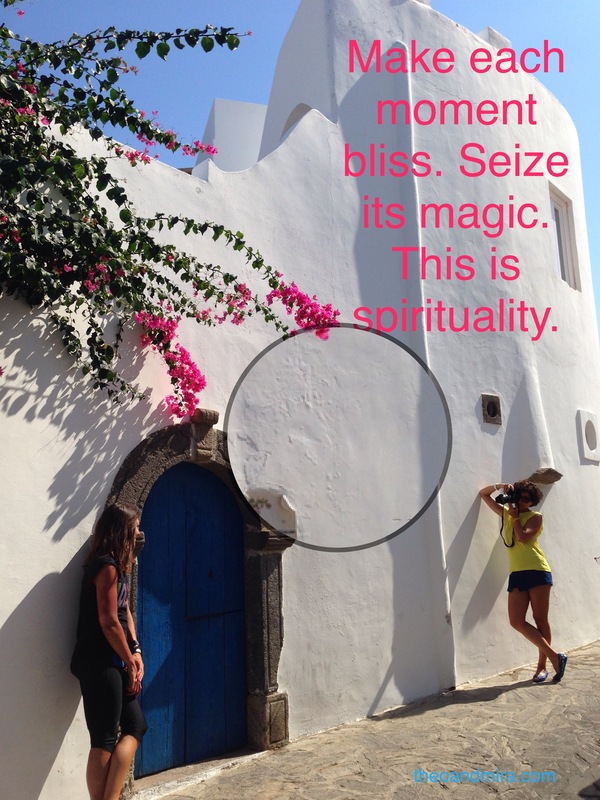 Make each moment bliss. Seize its magic. This is spirituality.